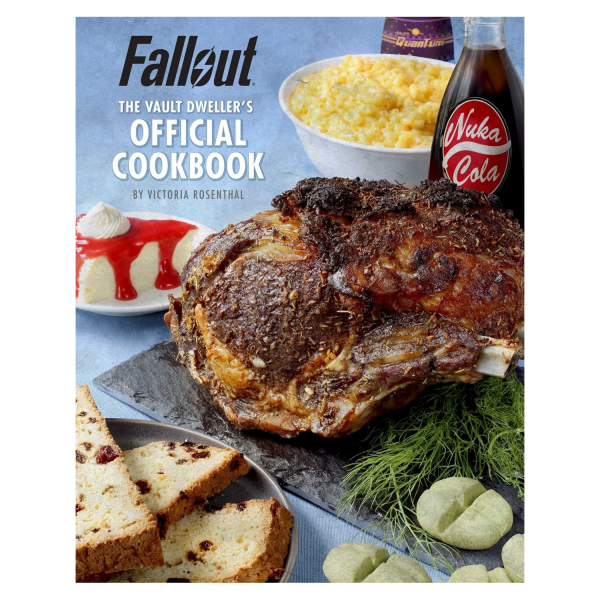 In case you're hungry for some Mirelurk Egg Omelett, Braised Deathclaw Steak or just fancy having a Nuka Cola, the official "Vault Dweller's Cookbook" is the book for you. The hardcover is filled with a variety of wasteland recipes inspired by "Fallout" on 192 pages. Manufactured by Titan Books. Please note: This book is only available in English.